This article provides information about how to connect to a VM using an SSH session in the Secure Remote Access (SRA) browser client; it assumes that the operating system and VM settings have already been properly configured to support this type of connection. For help with configuring the VM operating system and VM settings, see Enabling SSH on a VM for use in SRA browser client sessions. You must be a Skytap user to change some of these settings. For help with a direct SSH connection over a published service, VPN connection, or public IP address (instead of an SRA browser client session), see Accessing VMs with SSH. Within Skytap or a sharing portal, open the browser client by clicking on the thumbnail image of a running VM. In the browser client toolbar, click the SSH ( ) button and make sure the SSH connection type is selected. Sign into the VM using a username and password. It can take several seconds to authenticate the connection. If you are unable to connect, see Troubleshooting. The SSH session remains active until you navigate away from the page, refresh the page, close the browser window, or change the connection type. For more information, see Terminating the SSH session. SSH connections in the SRA browser client do not support copying and pasting files. Instead, use the Assets page or the shared drive to transfer files to a VM. You must have a Skytap account to use these file sharing methods. The SRA browser client toolbar includes a VM clipboard option to make it easier to copy and paste between your local machine and the VM. The shortcuts for copying text to the clipboard and pasting text from the clipboard are slightly different during an SSH connection than in a standard browser client session. Right-click. The text is pasted automatically. Highlight the text in the VM. The text is automatically copied to the VM Clipboard. Using SRA via SSH behaves like a standard SSH client. 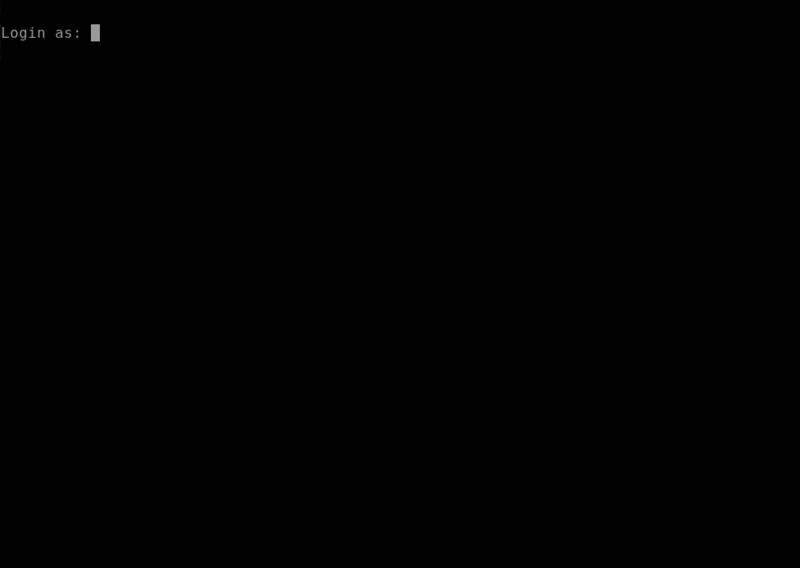 When the connection is terminated, the network connection is also terminated for any processes that were running in the SSH session. 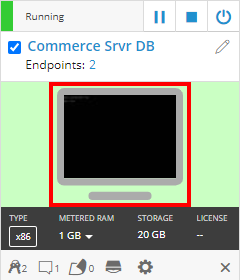 Switching back to the Standard connection type in the SRA client. If you need a persistent session, use a program like screen or tmux to retain and attach sessions. Switch the browser client connection type to Standard. In the browser client toolbar, click . Select the Standard (no audio) connection type. This terminates your SSH session. For general information about using a standard browser client session, see Accessing VMs with your browser. If you have trouble using an SSH connection, work with your Skytap Cloud administrator or the person who provided with you with access to the VM. The SSH service is running on the VM. The VM Hardware settings page is configured to support an SSH connection on the correct port number. If there is an error connecting to the VM over SSH, the browser client may display one of the following error messages. Click the name of an error message to learn more about how to resolve it.